I have been in the real estate business about 16 years. 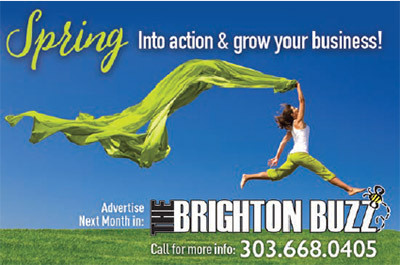 I specialize in residential real estate in the Northeastern Denver, DIA, and Brighton area.. Helping clients find their dream homes or selling their existing home is what I enjoy. I am married with 2 beautiful children. I also volunteer in youth sports in Brighton. My passion is real estate and I love what I do!